It’s true that many native English speakers use wrong grammar while speaking or writing. This shows that learning grammar in a right way is definitely possible through lots of reading and improving the listening skills. You can’t be able to write valuable content with the improper use of grammar. The text content with wrong grammar is like a world with no colors. English is the international language and the only medium to communicate with people across the globe. Therefore, it’s necessary to learn it properly. 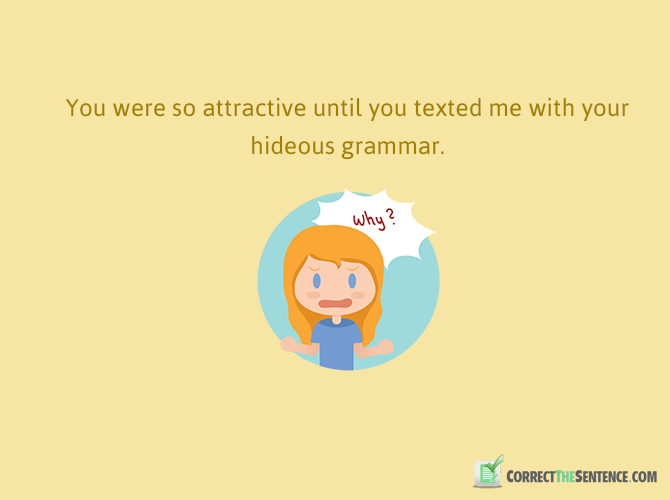 Wrong use of grammar by communicating with people would do nothing than make you feel embarrassed. Forget about getting any good job nowadays if you’re not good at speaking or writing English properly. In short, you should be ready to spoil your career for lifetime. The English grammar seems harder to most of the non-native speakers of English. The major reason is a lot of use of punctuation marks, tenses with additional categories and differentiating the variety of elements i.e. 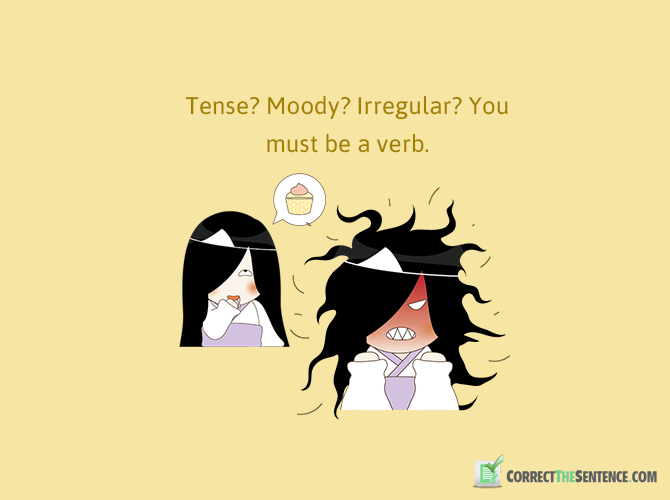 adverbs, adjectives, conjunction etc. 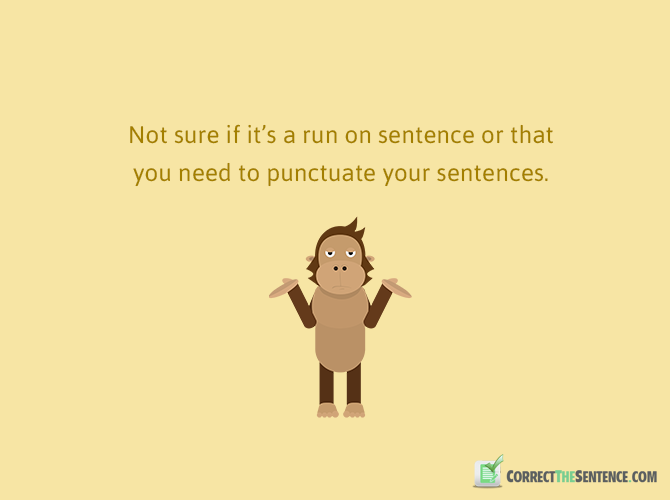 And punctuation correction is not so easy task as well. Grammar jokes can definitely change your mood if they are worth to laugh. 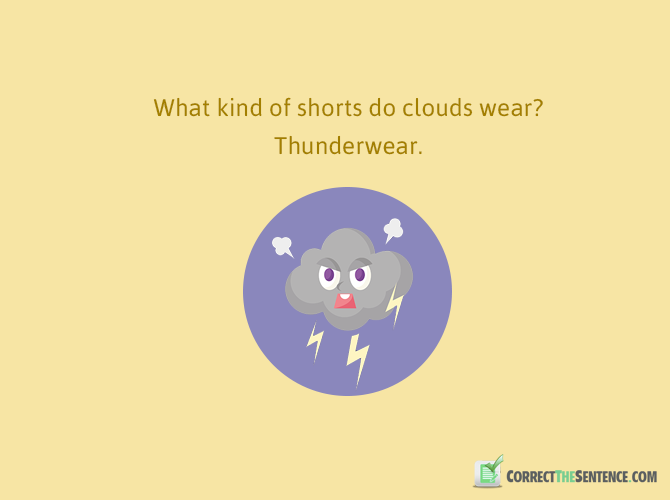 Many funny stories and jokes of grammar are shared by people to spread more laugh. 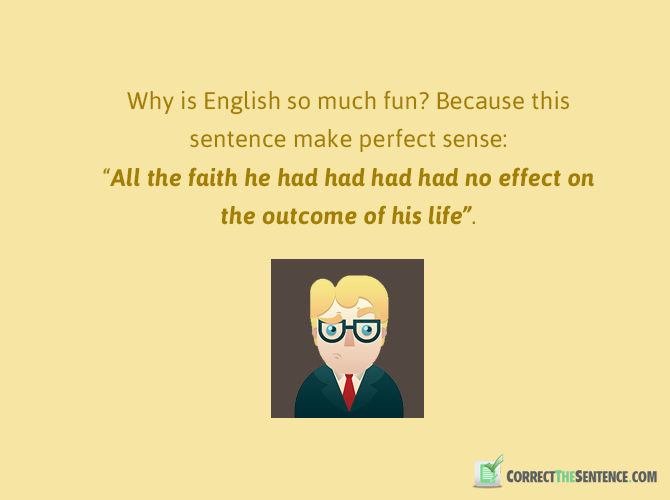 But it’s not funny when you can make a mistake in some important document, so you can correct the sentence online with help of our free tool. Never think that it’s too late and start improving your grammar through reading and listening. The more practice would help you a lot. Buy a grammar guide book and solve the exercises given in it. Irony is when someone writes “You’re an idiot”. Let’s eat Kids. Let’s eat kids. Use a comma and save lives. When comforting a Grammar Nazi, I always say softly, “There, Their, They’re”. Never make fun of someone who isn’t good at grammar but share sensible grammar jokes with them for sure. There are few comic lines about grammar that will make your day indeed. Read and share these now.